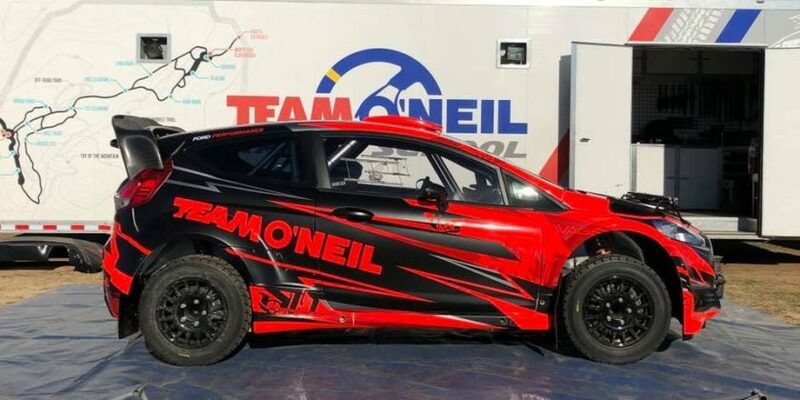 Co-Presenter Ian Holmes returns and we welcome special guest and recently crowned American Rally Association Open 2WD co-driver champion Martin Brady of JRD Rallysport. 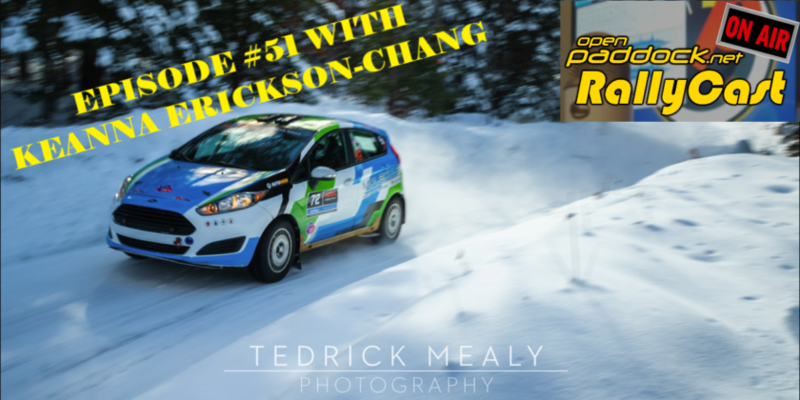 We chat with Martin about how he got started in rallying in Ireland, the championship run this year, what it’s like rallying in the US vs. abroad, and Ian and Mike finish the show with comments regarding recent rally news. The show was recorded Tuesday October 16th, so some of our speculations from the news has been confirmed, others have not. 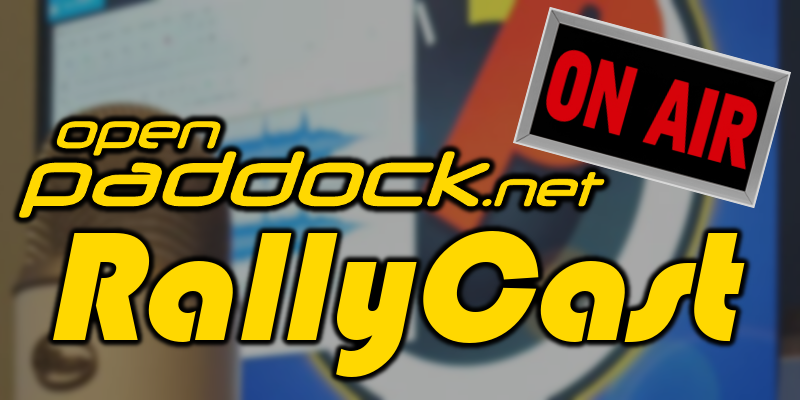 As always, give us a like, a follow, subscribe, and of course share with your rally loving friends!